» Home » Culture And Arts » Zoran Orlic Announcing the US Book Launch for "The Frames: "Behind The Glass"
» Home » Events » Zoran Orlic Announcing the US Book Launch for "The Frames: "Behind The Glass"
More info to follow... stayed tuned. 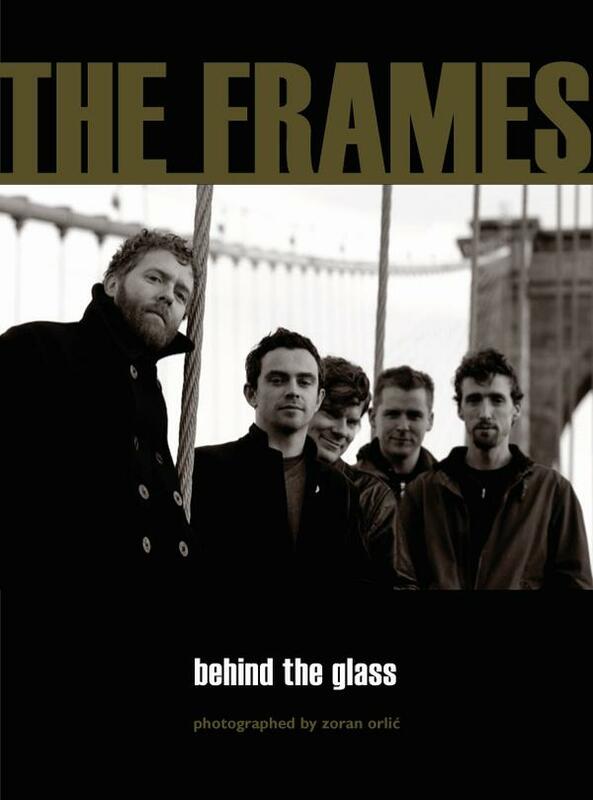 The Frames : Behind the Glass"
I ordered few books, just as a token of appreciation for what he has done for the Klapa Tour in 2005. Zoran supported many Croatian artists and volunteered his talent and time. Support our talented artist. Get the books and give them as a present to others. Zoran deserves your attention, as an artist and as a noble person, that I know.